Home Food & Beverage McDonald’s PH Anniversary Promo 2018! It’s McDonald’s Philippines’ Anniversary! And as way to thank you for lovin’ it, here’s a special treat from our Chairman & Founder, Dr. George T. Yang. 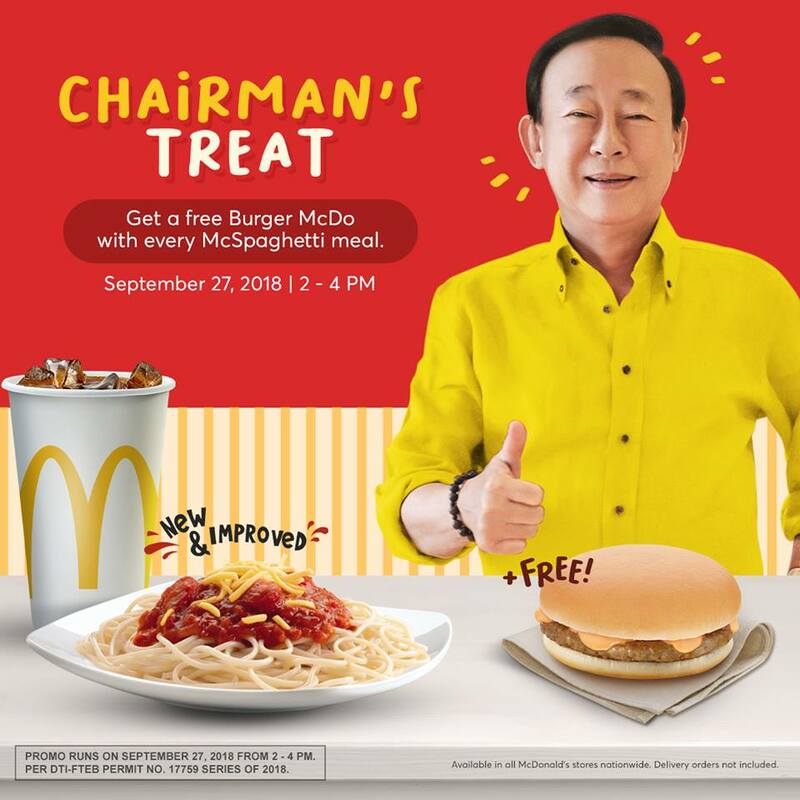 Visit any McDonald’s store on September 27 from 2:00-4:00pm and get 1 Burger McDo ala carte for free when you buy 1 McSpaghetti McSaver Meal. For every purchase of one (1) McSpaghetti McSaver meal through dine-in, take-out and drive-thru, you get one (1) Burger McDo ala carte for free. 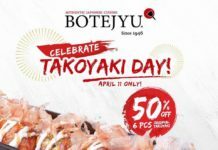 Chairman’s Treat promo cannot be used in conjunction with other promos. 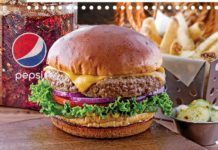 Chairman’s Treat promo is not convertible to cash. Chairman’s Treat promo is not valid for LFOs, birthday parties, and business meetings. 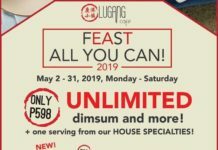 Senior Citizen and PWD discounts are still applicable.